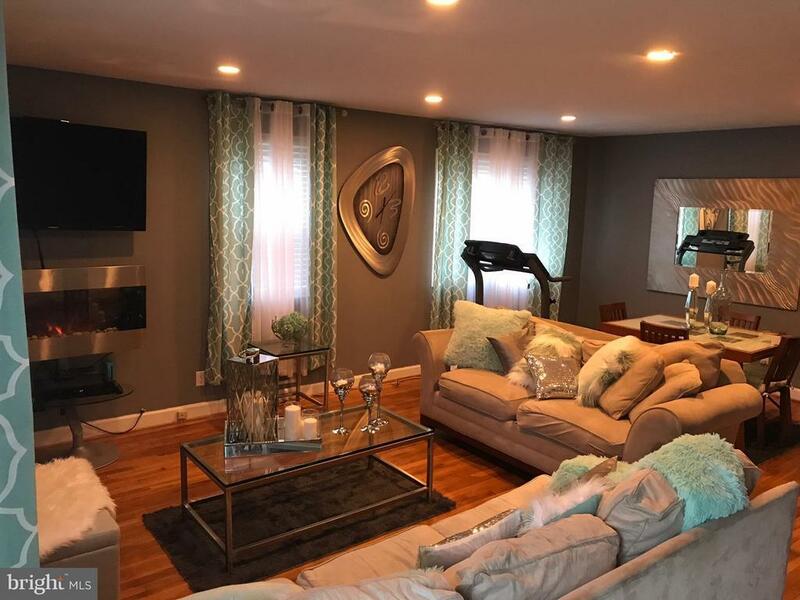 3 Level Wnd Unit Town Home w/ Beautiful hardwood floors on the main level, updated Kit w/build in microwave, Dbl Door Fridge and All Stainless Steel Appliances! Fully finished basement with Full Bath and huge front load high efficiency washer and dryer! Sun Room off of Kit, Shed in backyard for additional storage and Original Hardwoods under Carpeted areas for instant equity!